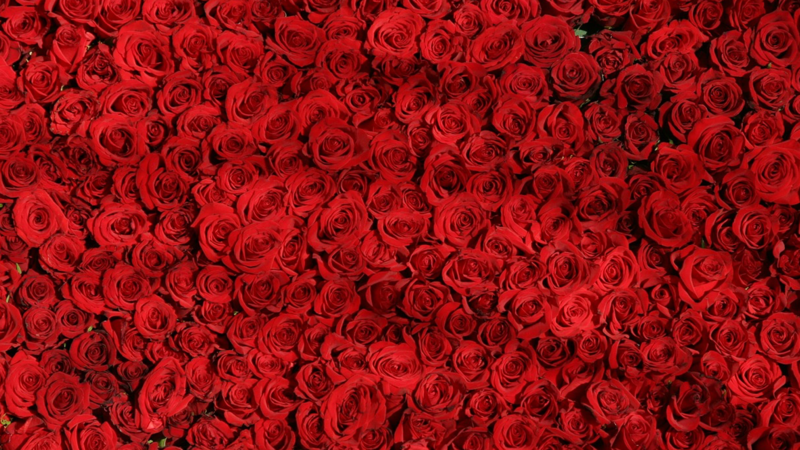 Do you and your significant other want to be named as the first ever ESU Alumni Sweethearts? Did you meet at ESU, or were college sweethearts? Couples that are both ESU alumni, are eligible to enter! 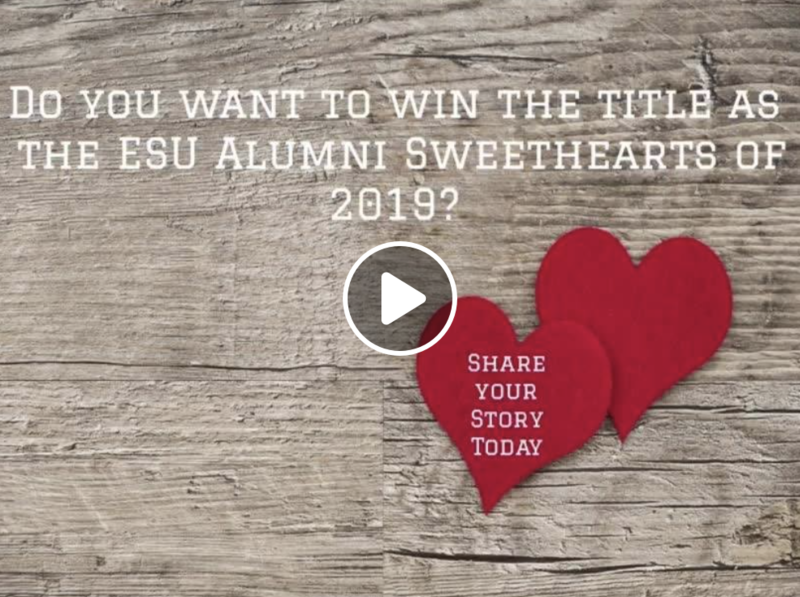 Make sure to get your submissions in by February 13, 2019 for your chance to win a package with ESU items and for the title as ESU's Alumni Sweethearts. Alumni that shared their story last year, are encouraged to share again for their chance to win. Please only enter once. All entries will be submitted to a random generator and there will not be any judging. Entries may be published.